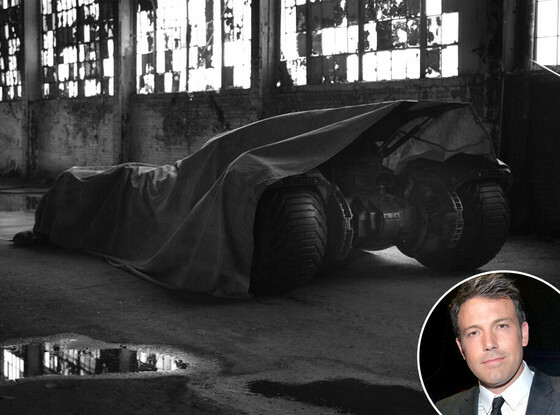 Check out the first photos of Ben Affleck as Batman! 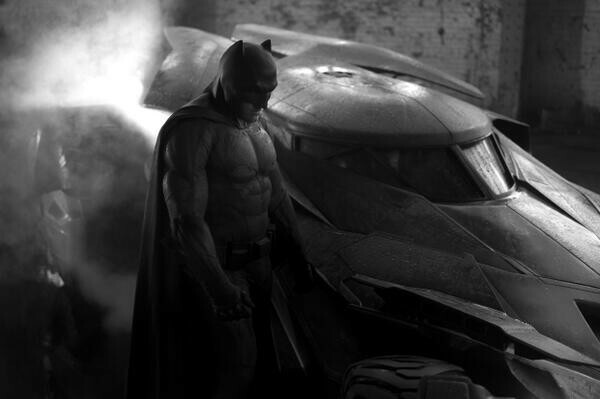 Director Zack Snyder released the black and white photos on Twitter. TRENDING: HURRY! Folgers Giving Away FREE COFFEE To FIRST 200,000! HURRY! Folgers Giving Away FREE COFFEE To FIRST 200,000!